SAN FRANCISCO – ICER is thrilled to announce the return of ICER AIR, a unique event that brings together the athletic and urban communities in a metropolitan setting.  This year’s event, Esurance ICER AIR presented by Sparks, will take place at renowned AT&T Park, a major San Francisco landmark and home to the San Francisco Giants. 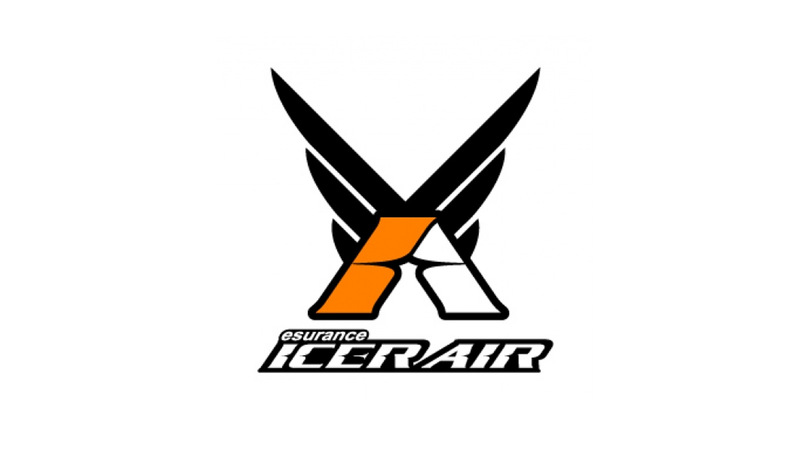 Featuring 20 of the most accomplished and skilled world-class athletes, Esurance ICER AIR is the first stadium big air ski and snowboard competition to be held in the United States.